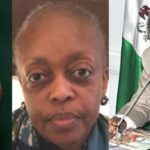 Justice Valentine Ashi of the Federal Capital Territory High Court, sitting in Apo, Abuja, has ordered the Economic and Financial Crimes Commission (EFCC), police, Department of State Services (DSS) and all other security agencies to apprehend and arrest former Minister of Petroleum Resources, Diezani Alison-Madueke, within 72 hours. 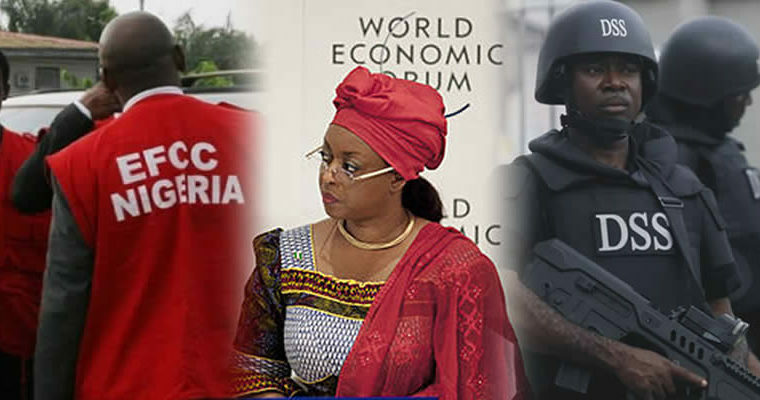 Acting Spokesman to the EFCC, Tony Orilade, who disclosed this in a statement yesterday in Abuja, said the order was made following a motion ex-parte filed by counsel to the EFCC, Msuur Denga, praying for a warrant of arrest against Alison-Madueke to enable the commission apprehend and arraign her for alleged financial crimes in Nigeria. 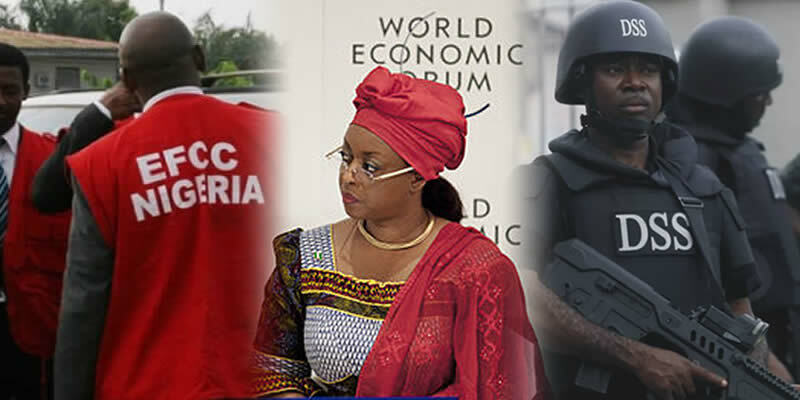 Meanwhile, the Acting Chairman of the EFCC, Mr. Ibrahim Magu, has said that the anti-graft agency is working with other law enforcement agencies to extradite Alison-Madueke. 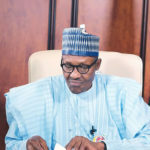 He said he had met and appealed to Nigerians in Diaspora to assist in mounting pressure on the investigative agencies to extradite her and repatriate whatever loot recovered from her. 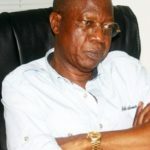 The anti-graft czar, in an interactive session with newsmen in Lagos yesterday, said the case had got INTERPOL’s attention and had become common topic of discussion among other law enforcement agencies. 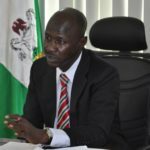 While reiterating the neutrality of the EFCC, he, however, pointed out that the concern of the agency is with those who seek to use the political space for money laundering. He said the EFCC would enforce the provisions of the anti-money laundering law to the letter, no matter whose ox is gored. According to him, the introduction of special courts to try persons for corruption cases has been a blessing to anti-graft agencies. “No more unnecessary delay in trial and dispensation of justice,” he noted. 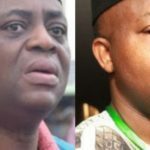 In another development, the scheduled trial of Mr. Gbenga Makanjuola, a Deputy Chief of Staff to the Senate President, Bukola Saraki, over alleged N3.5 billion Paris Clubs loan scam before a Federal High Court, Lagos, has been adjourned till January 10, 2019. 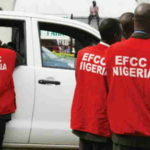 Makanjuola is on trial alongside Mr. Obiora Amobi and Kolawole Shittu, a cashier in the Senate President’s office and a company, Melrose General Services Limited, said to have been used as conduit-pipe in the alleged scam. When the matter came up yesterday, both the prosecution, represented by Mr. Ekene Iheanacho and defence team, led by Mr. Paul Erokoro (SAN), were informed that the court would not sit due to an ongoing workshop for the judges in Abuja. Consequently, at the agreement of both parties, January 10, 2019, was picked for the trial.